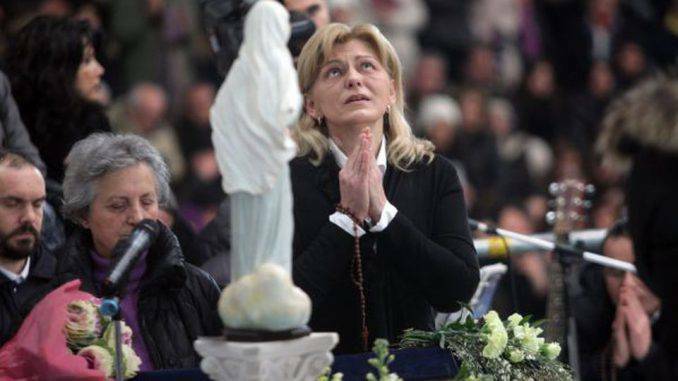 WARSAW, Poland – The Polish archbishop tasked with overseeing Bosnia-Herzegovina’s Medjugorje shrine has outlined plans for expansion, including more Masses in different languages and facilities for young pilgrims who flock to the site of the alleged Marian apparitions. 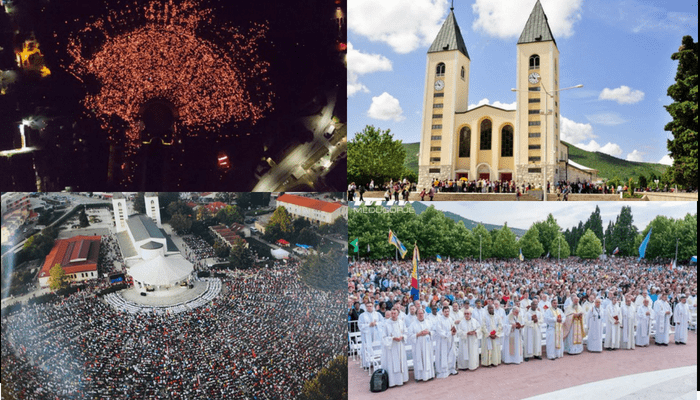 In May, Pope Francis appointed Hoser apostolic visitor to Medjugorje, where six young people claimed in 1981 that Mary had appeared to them. Many people see “only the sociological side of the church, which is also the face of sinners,” and fail to comprehend its religious mission, the archbishop said Sept. 16 at a new Catholic youth center in Warsaw. “We all bear responsibility for the church – we’re all called to be apostles, evangelizers and teachers, according to the gifts we’ve obtained from God,” he said. “Apart from the youthful saints who are sprinters, there are also long-distance runners who move slowly, maturing over long years but also reaching the goal of great sanctity,” he said. 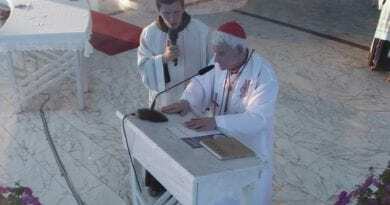 In July, Hoser said he hopes more priests will come to provide sacraments and catechesis training at Medjugorje, according to Poland’s Catholic Information Agency, KAI. Many groups come from countries in Western Europe, “where the church has atrophied” and is “suddenly experiencing God’s grace,” Hoser said. 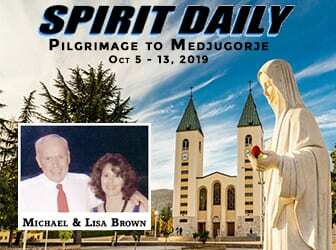 “What’s also remarkable is there are now networks in many countries of pilgrims who’ve been to Medjugorje, who are organizing, meeting, praying together and engaging in concrete activity for their local community and church,” he said. 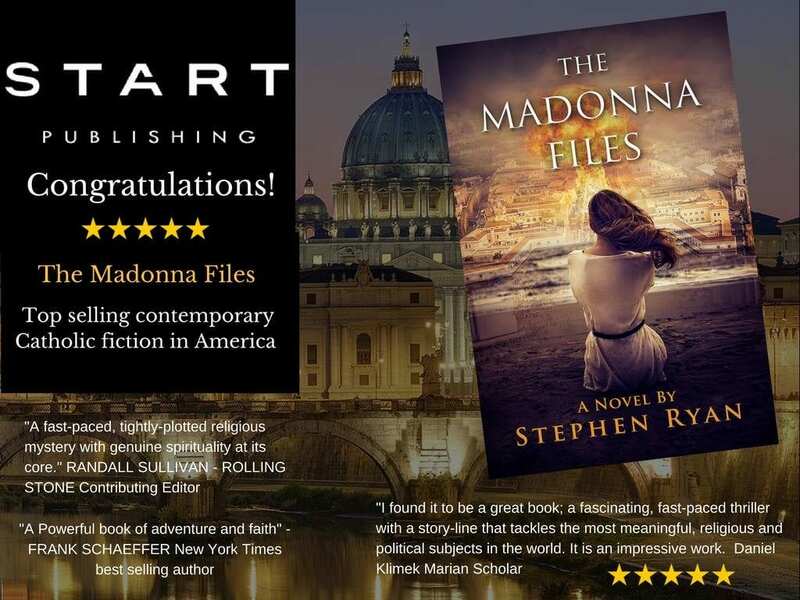 The report of a papal commission set up in 2010 to study the alleged apparitions has not been made public, but some of its points were revealed after Francis spoke about the commission’s work.